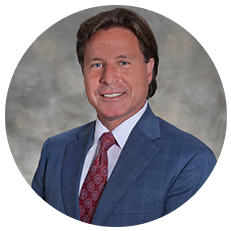 David is here to answer any questions you may have about Wrongful Death & Personal Injury, Medical Malpractice & Health, and Commercial & Business Litigation. Fill out the form below to reach David and receive a response as soon as 3 business days. If you would like to reach David immediately call: 407-843-2111 or 877-843-2113 (Toll Free).